Nutrition for Athletes and a Giveaway! Good morning! I hope you had a wonderful weekend full of relaxation and activity! 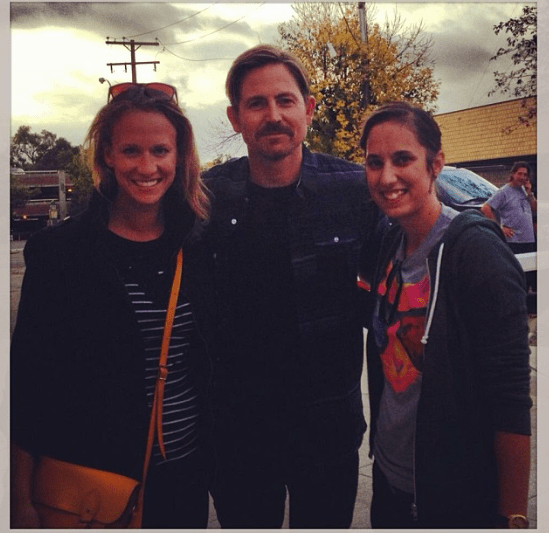 I had a few adventures including meeting the drummer from Switchfoot when we went to their concert in Detroit! We had a few misadventures on the way back which meant our drive home was much longer than expected, which meant I had 3 hours of sleep and a head cold to run my varsity race on Saturday. This past weekend, I ran intervals on Friday, raced a varsity 5 Km on Saturday and did a long run of 40 km on the Sunday. All of this equates into the need to fuel myself properly and focus on recovering well. I decided to put aside this week to have a chat about nutrition and running with a focus on digestion and recovery. 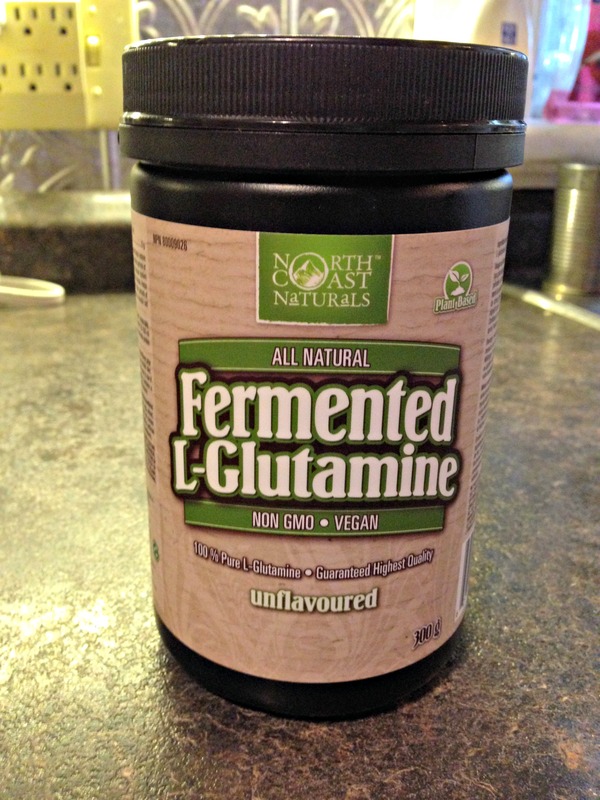 When I was looking at the North Coast Naturals website, one of their products that I had never heard of was Fermented L-Glutamine. After doing a wee bit of research, I knew it was probably something I should have in my diet. Fermented L-Glutamine is an amino acid that can be found in many protein-rich foods such as cheese, milk, meat and eggs. I often get asked if I recommend protein powders or supplements when you can just eat the physical food and I want to emphasize that real food always takes precedence over supplements, however, when I am coming off of the track, trail or road, I am not feeling hungry enough to take in the proteins and carbs that I need for recovery. This is where all-natural, plant-based and organic supplements come in. North Coast Naturals is a company that sources their product ingredients from natural, organic and plant based sources. For me, they offer a high quality L-Glutamine because many of the cheaper ones are sources from wheat and only offer 30% Glutamine while others are sourced from shellfish and have an unhealthy amount of heavy metals. I feel comfortable using this L-Glutamine as it is sourced from beets and fermented with pro-biotics. All this being said, I wouldn’t recommend drinking it in the straight water, but mixing it in your favourite juice or smoothie. Maintains the health of your digestive tract with all the probiotics it provides. Runners need this. Google runners and Gastric Distress and you will be busy reading for the rest of the afternoon! Increases resistance to colds as Glutamine is a primary immune booster. You don’t need to creep my Instagram for long to see I am struggling with my second cold of the season and we just hit October. Increased power and endurance as well as decreased recovery time, due to protein content. Plant base provides a pH balance of acid-base in your body. and more. I chose the ones that are most beneficial to runners, but it benefits more than athletes. 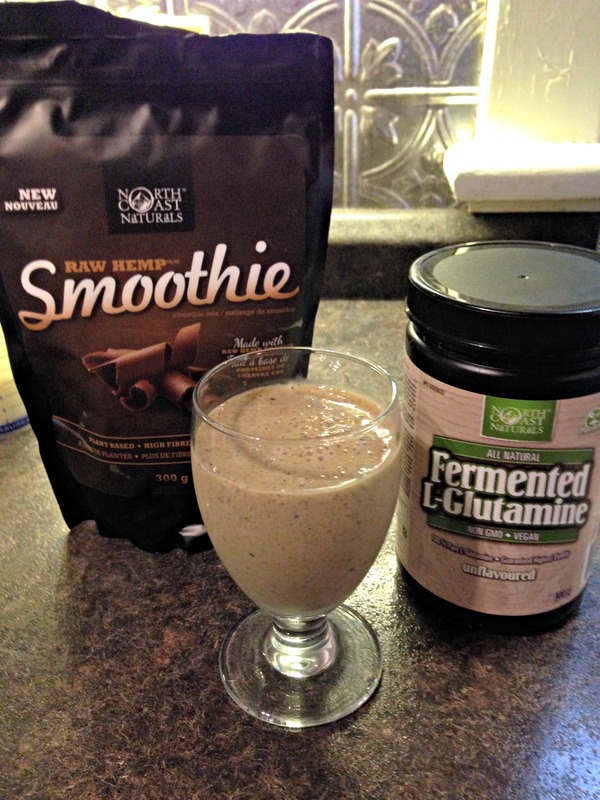 After my 40 km run this weekend, I decided to put it to the test and whipped up a smoothie to enjoy with some Fermented L-Glutamine. Other than the fact that it tasted delicious, I also noticed that my recovery time was fast, thanks to a young body and the fact that I have the resources to properly refuel after working hard. All you need to do to enter is to tell me which product you would be most interested in trying and why. I will announce the winner on Monday, October 21 and will contact you to confirm your product flavours. Contest is open to Canadian residents only. Good luck! Great review! 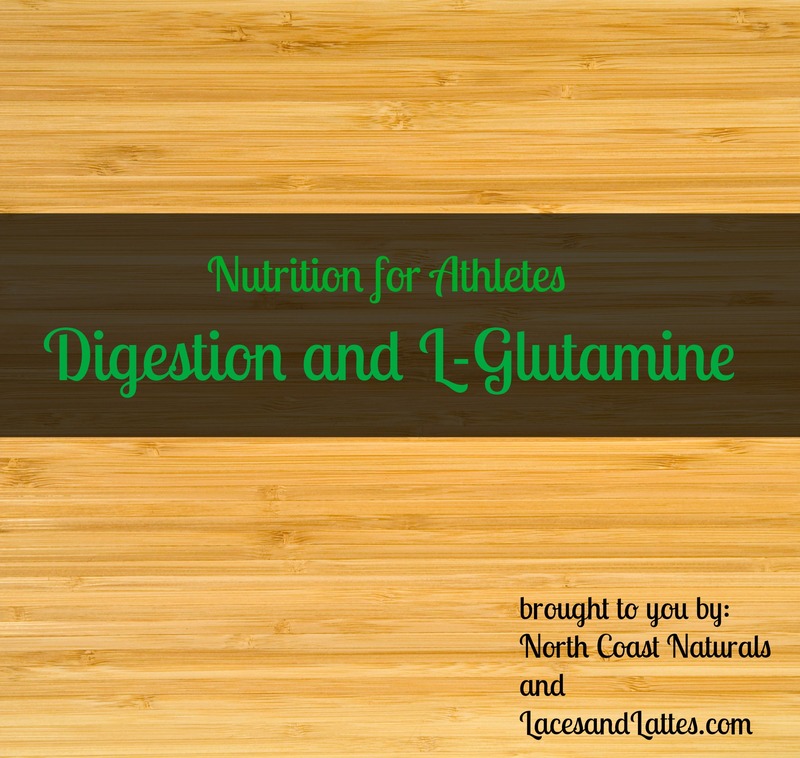 I use l-glutamine on a daily basis (mainly for its digestive healing properties). I would be most interested to try the raw hemp smoothie. I’m very interesting in trying both the hemp smoothie and the glutamine. 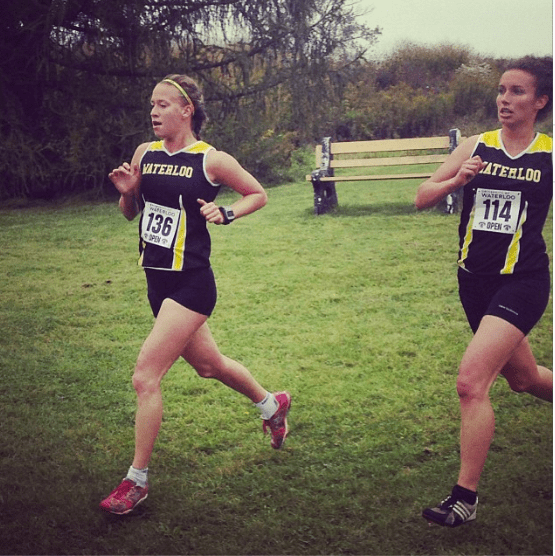 I have a quirky stomach and being a runner this is not always the best for me…. Great post Jess! I don’t have a lot of knowledge on L Glutamine, so this was a great read I do believe in incorporating fermented foods into ones diet as there are many health benefits from these foods. I’ll look to purchase some L-Glutamine in future! As for your awesome giveaway, I’d love to try the daily Greens! I’m a big fan of North Coast Naturals Hemp protein (it’s my go-to protein powder! Hemp makes my muscles and body happy), so I’d love to try adding their daily greens to the mix as well! I kind of have a green smoothie addiction! I’m interested in trying the iso protein, as I’m working on increasing muscle mass. Liked North Coast Naturals on Facebook. Following @northcoastnaturals on Twitter as well. I’d love to try their Iso Protein because it’s pretty much the only NCN product I haven’t tried yet! I like Laces & Lattes on fb! I like NCN on fb! I would be interested in the L-Glutamine to repair my muscles, and help me with the colds I pick up at the gym! I also liked you and NCN on Facebook and followed both on twitter! My twitter is @kathleenmfunke. Thanks for the great post. 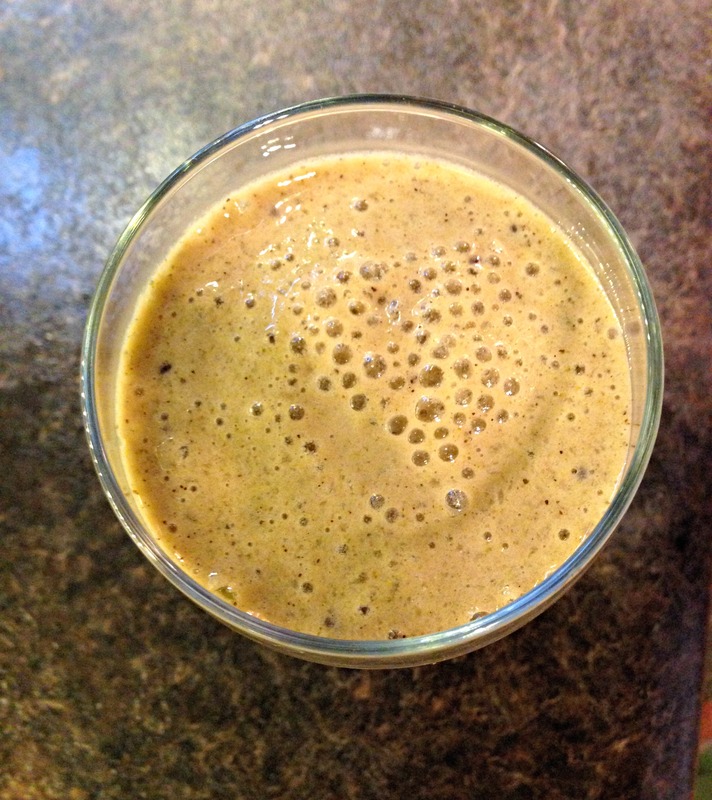 I’ve been battling digestive issues since having baby and running the long distances. 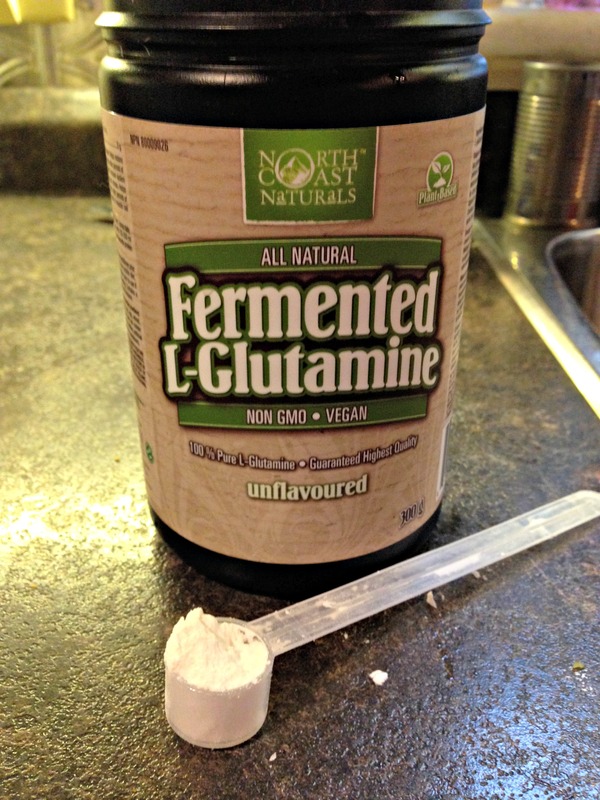 I would love to try the North Coast Naturals Fermented L-Glutamine. I’m definitely going to look into this. I’m most excited to try the green foods! I’m a big fan of superfoods, especially spirulina. 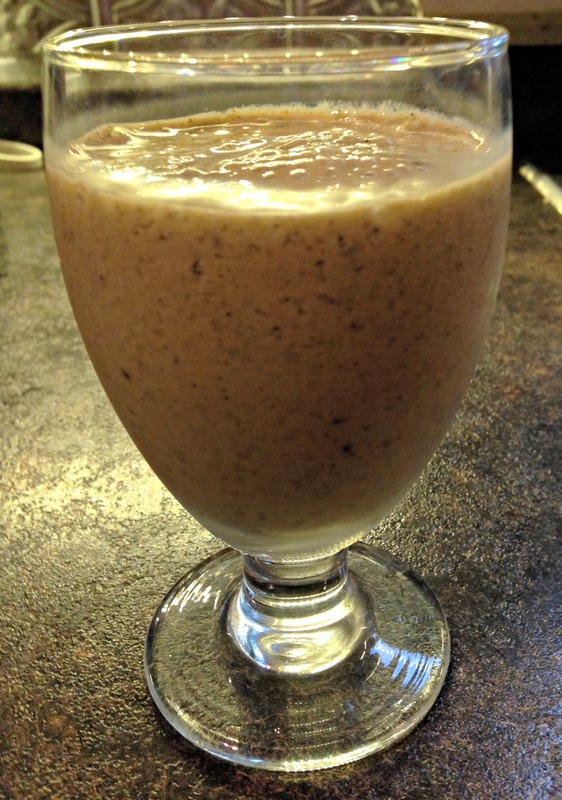 Raw Hemp Smoothie sounds great! Would love to try the Ultimate Daily Greens cause no matter what I do, i cant seem to get the recommended 5-7 portions of vegetables each day. Liked Laces and Lattes and North Coast Naturals on Facebook under handle: arjun.rudra.75.